We offer renting of the premium 6.00mm pp LED touring display system for indoor use with great features such as: Fast & seamless assembly, superb image quality and wide viewing angles. The lightweight modules and easy construction features make a perfect solution for creative designs at any kind of events or trade shows. With LED screens you will have a superb viewing experience for your audience and bring an event on a higher level. Our current offer contain 18 LED 57x57cm panels. Total area is 6 sqr meters. They can be assembled in a number of ways depending on purpose or clients` needs. We have two Linsn TS801D sending cards for delivering two independent signals. LED screen cam be attached to existing truss, or be installed on our construction. 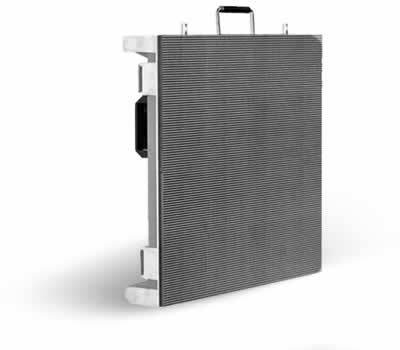 We also sell different range of high quality LED screens – every kind suiting your needs.